Hypnosis for Smoking Cessation – Southeast Hypnosis Houston, TX. FREE Hypnosis Screening – Now is your opportunity to finally kick the smoking habit! Call (281) 996-8000 to schedule your free hypnosis screening! Do you want to quit smoking? Are you smoking a pack or more a day? Do you have difficulty breathing? Are you coughing nonstop? Do you worry about your future health? Are you throwing money down the drain buying cigarettes? If you answered “YES” to any of these questions, you need to quit smoking and you are taking huge risks with your health. 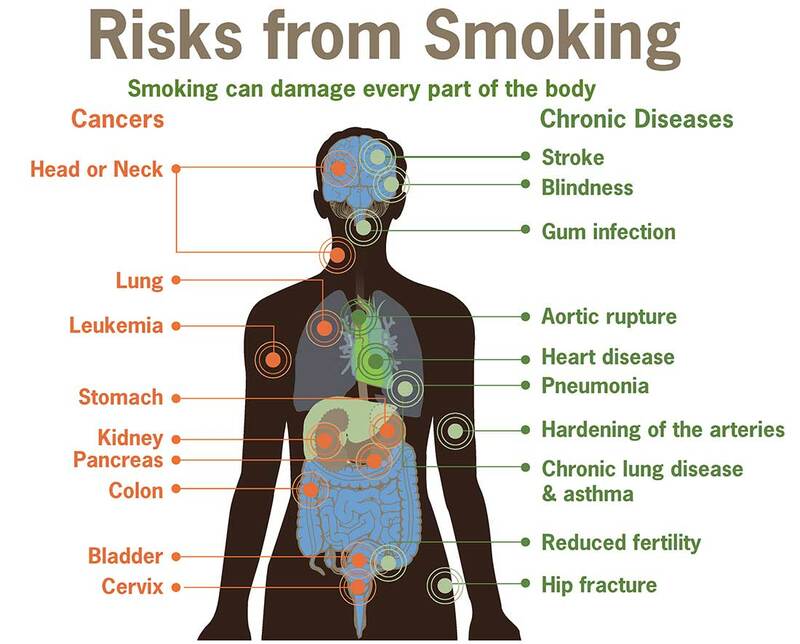 1 in 5 Americans die each year from smoking. Life expectancy for smokers is at least 10 years shorter than for nonsmokers. Male smokers die about 12 years earlier than nonsmoking males and female smokers die about 11 years earlier than their nonsmoking counterparts. Do you want to continue to be one of these staggering statistics? Hypnosis is an easy way to help you kick the habit for good! Develop your hypnotic ability and gain control of your mind and body to make desired changes in your life. Learn how to shift away from unwanted stress and into a trance-like state that’s characterized by extreme relaxation, increased suggestibility, and heightened imagination. We know hypnosis works to stop smoking because of our clients’ success. We want to do the same for you. We want to help you quit your dangerous habit forever. Stop dealing with nicotine patches, gum, lozenges, inhalators, mouth sprays, or the negative side effects of nicotine replacement therapy! So many people believe they are falsely addicted to cigarettes when, in reality, they really just like the way cigarettes change how they feel. Whether it is a smoke break to step away from a “stressful” situation or smoking a cigarette to calm down or relax, no one wakes up determined to become a lifetime tobacco customer. What happens is you’ve hypnotized yourself to think you need nicotine to cope with stress, pressure, frustration, anxiousness or even anger. Life is sometimes hectic and busyness can sidetrack us, but imagine if, instead of succumbing to a cigarette, you could learn new ways to relax without inhaling chemicals and poisonous toxins. Become a non-smoker today!